Need to move house? Firstly the move house issue can seem like an overwhelming task at the best of times. With so much to consider, it’s a common situation for people to rush their packing. Hence become confused and quickly leave you burnt out. , First of all, you can always make a call to Sunshine Removalists Melbourne services simple! Thankfully, Sunshine house removalists have seen all kinds of moves, from the most complicated and organised. Right through to either the simplest and most rushed preparations there can always be hiccups. Therefore there are five top rules for packing you don’t want to break. Get these right, and these basics form the strongest moving foundation. 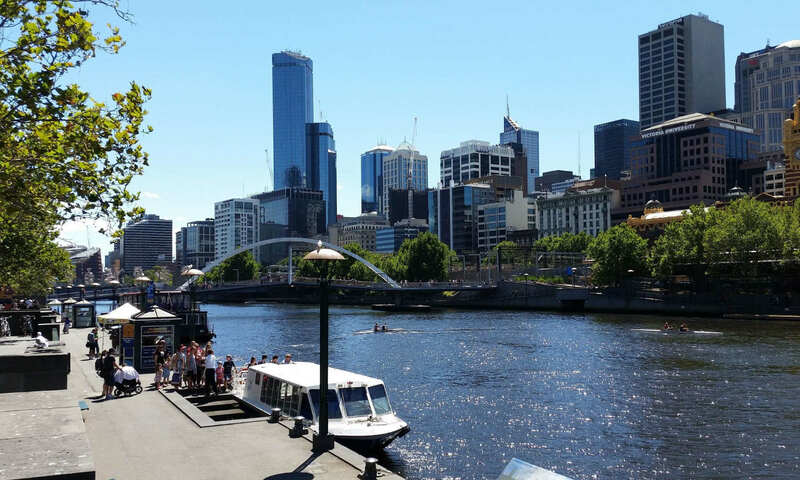 Here’s what you need to know and please also check out our moving house Melbourne checklist. Top five packing tips when you move house. Everyone has a few days overlapping between the end of the old lease and the beginning of the new one. This period is the most stressful and it should never be the case that all the moving is undertaken in those short few days. Your packing has to start at least 2-3 weeks in advance of your move. If you can’t start loading into your new premises, you should at least be boxing up goods you know you won’t need any time soon. A big move house day with stairs and a Spa Bath relocation. They spent four weeks packing said it was a nightmare. Rule 2: Find a Reputable Removalist. Don’t settle for the cheapest or even the most popular move house service. Look around for for good quality removalists Melbourne service providers who acknowledge that your possessions are important to you. A good reputation is one that speaks of punctuality, tidiness, respect, and of course care for your goods. Want to move house the easy way? Rule 3: Hence Keep It Simple. Though it isn’t always possible, it makes moving a thousand times easier if you can be available for all the move house events you need to achieve. This includes cleaning, quoting, packing and transporting. If you’re not able to be on site at the time of these events, you may find yourself disoriented or unnecessarily concerned about how your move is progressing. Rule 4: Know Your New Place Inside and Out. Thus For the optimum moving experience, number each box you or the house packers pack and list the contents in a notebook. Print out the layout of your new house and write down the number of each box you’ve packed according to the room it needs to be set down. This means you’ll make up for valuable time distributing boxes but you’ll know exactly where each box is when you want it, and you can start unpacking as soon as you like. Rule 5: Last Minute Look Through. Furthermore be sure to go through your home and do a mental check of any spots you might have left your belongings. Do you have a spare key stashed somewhere, tools left in the garden shed or extra things stashed in storage cupboards? Make the last trip a positive experience rather than one of uncertainty! Sunshine Removalists also can send one, two or more skilled house packers with all the boxes. have serviced the Melbourne area and beyond for many years in moves of every kind. For more information or an obligation free quote regarding your move house event either to or from Melbourne. please call our friendly Sunshine Removalists team today for the best house removal prices. Articles and Links when you want to move house. Melbourne house packing removalists help on living & dining rooms when you have to move. Quality furniture removalists in and around Melbourne. Next PostNext Home furniture removal Mistakes During Moving.